The Report to Appointors (‘RTA’) is the Trust’s annual report, giving detailed information about use of Trust funds during the year. Each RTA is first formally presented to the Appointors, then made publicly available. The Trust’s guide for claimants negotiating Treaty settlements ‘Aratohu mo nga ropu kaitono’. Invariably, claimant groups need advice (covering legal and tax issues) to assist them to identify the most tax-efficient structuring options to receive, hold and manage assets following transfer at settlement. Ernst & Young Limited has prepared a report which provides claimant groups with a comprehensive introduction to, and appreciation of, the tax implications and liabilities which may be associated with receiving assets as a result of a Treaty settlement. The report also presents structural options for post settlement governance entities which minimise tax liabilities. This report provides claimant leaders with an overall appreciation of the current and future prospects for commercial radiata pine forestry in the Takitimu region.The report also reviews a range of opportunities which iwi may wish to take up to engage and invest in plantation forestry. These investment opportunities are not confined to Takitimu but are applicable nationally. 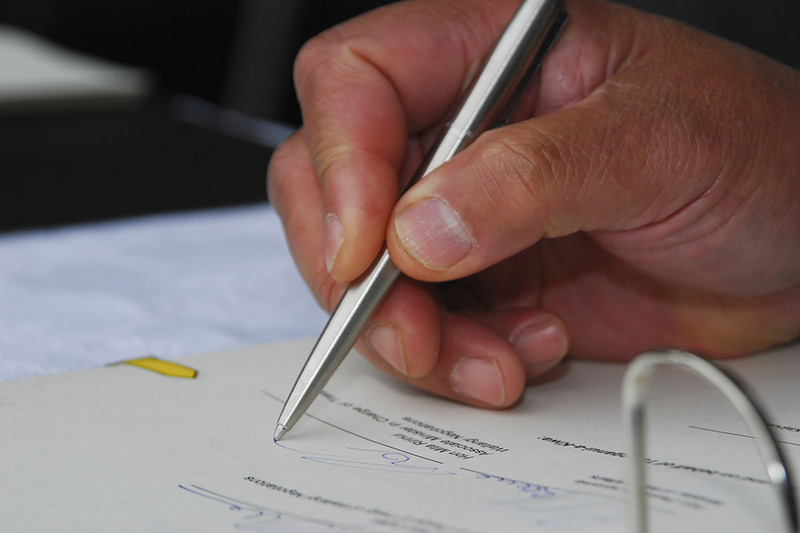 These resources provide information on the Treaty settlement process to enable Māori to negotiate their claim effectively. Included in this section are economic models and commercial frameworks which can assist claimant groups in the settlement of their claims. This advice outlines options to maintain and increase commercial value from ongoing management of returned Crown forest licensed land. This paper discusses models for collective management where there are multiple owners of resumed Crown forest licensed land. It discusses the advantages of collective management of resumed Crown forest licensed land in terms of lower transaction costs of doing business with both commercial counterparties and government agencies. The paper then explores potential organisational models which a joint venture could adopt. Te Aratohu has been prepared specifically to support claimant leaders and negotiators who are yet to initiate negotiations with the Crown on Treaty settlements or who are currently in negotiations with the Office of Treaty Settlements. Te Aratohu covers the whole process of settlement negotiations from early preparation for settlement negotiations through to the signing of a Deed of Settlement and the subsequent transfer of settlement assets.Its purpose is to minimise the cost and delays caused by claimants going over ‘old ground’, as well as reducing the need for dependence and reliance on others during the various phases of the Crown settlement negotiations process. Te Aratohu was written by professionals in the Treaty sector and claimants with settlement negotiation experience. Many others have contributed by way of peer review of its content and the production and publication of Te Aratohu. This summary version of Te Aratohu mo nga Ropu Kaitono – Guide for claimants negotiating Treaty settlements is a streamlined and condensed view of claimant negotiations processes. Readers intending to embark on a negotiation process with the Crown should read the full version of the Guide. The Trust commissioned two economic reports covering the viability of selecting Crown forest licensed land as part of a claimant group’s redress package. These reports will assist settlement groups to assess the current commercial potential and future opportunities of alternative land uses on Crown forest licensed land. The first report provides a comparative analysis between pastoral and forestry enterprises. Its companion report covers the New Zealand Emissions Trading Scheme (‘NZ ETS’)and how it applies to Crown forest licensed land. The Trust believes that these reports will provide claimant groups with a comprehensive introduction to the impacts of the NZ ETS on Crown forest licensed land, including the potential for claimant groups to have NZ ETS obligations as future owners of the land, and the economics of alternative enterprises and land uses. While claimant groups always need to consider their own specific circumstances, these reports will assist claimant groups to seek necessary information during the negotiation stage and thus enable better informed decisions on the merits of selecting Crown forest licensed land as part of their commercial redress package. This report provides a comparative analysis of the economics of a number of pastoral enterprises with that of forestry taking into account the impacts of the NZ ETS. It also (briefly) covers commercial options for the future management of Crown forest licensed land. 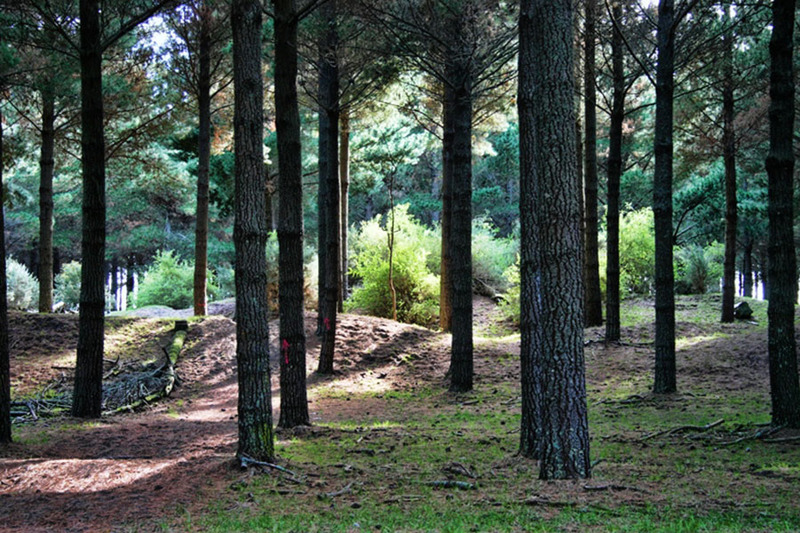 This report discusses how the NZ ETS works and how it applies to Crown forest licensed land. It is important that claimant groups properly understand and assess the impact of the NZ ETS on Crown forest licensed land as they negotiate their settlement packages. A key consideration of settlement negotiations is the resources required to run an effective and functioning post-settlement governance entity. The governance entity established to receive the settlement assets has a number of statutory functions to perform at settlement. Beneficiaries also have expectations of benefits accruing to them by way of grants and opportunities. These functions and beneficiary expectations cost money. The question then is: what is the minimum income-generating quantum claimants can (or should) accept which can operate a governance entity established to receive settlement assets? Put another way, what income is required to support an economically sustainable post-governance settlement entity? Another important issue claimants face is the level of redress on offer. There is an opportunity cost in not accepting the package and a key judgement call to make about the time at which claimants should draw the negotiations to a close. These are important questions for claimants as they make decisions about the Crown’s offers of redress. The Trust commissioned Business and Economic Research Ltd (‘BERL’) to prepare two reports and associated worksheets to assist claimant groups in decisions on the settlement package and the structure of their governance entity that will receive the assets. The first report, Functions and costs of operating a Post-Settlement Governance Entity (‘PSGE’), presents the variables making up the operating costs of a medium sized PSGE. It models the fixed costs, the discretionary costs (ie, the expectations of the beneficiaries for a range of grants and financial assistance to the iwi), and the size of the commercial and financial redress package required to support the functions of such an entity. These reports and worksheet calculators are available to claimants and other interested parties. The second report, Cost benefit analysis of alternative settlement strategies, uses a number of variables and assumptions to illustrate a simple spreadsheet-based economic model, of income generated by early settlement of quantum versus costs of income foregone and ongoing costs of continued settlement negotiations. These reports and the worksheet calculator below are available to claimants and other interested parties. This report sets out a framework for commercial appraisal of the Central North Island Forests Iwi Collective Settlement. It may be used by a member of the Collective to appraise future commercial venture proposals developed by the Collective. Iwi who have claims on Crown forest licensed lands in other areas of the country will find this report a useful starting point when considering a collective settlement of assets with similar attributes to those agreed for the CNI Forests Settlement. This publication presents case studies and personal experiences of various negotiators involved with the negotiation process with the Crown to settle claims under the Treaty of Waitangi.